Putnam County Playhouse: "Thoroughly Modern Millie" Box Office Opens August 6th! 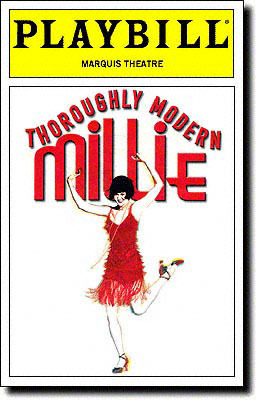 "Thoroughly Modern Millie" Box Office Opens August 6th! Ticket sales for our musical Thoroughly Modern Millie will begin on Monday, August 6th, at 5 p.m.
All tickets are $10. All performances begin at 8 p.m. Thoroughly Modern Millie will be presented August 9-11 and August 15-18.